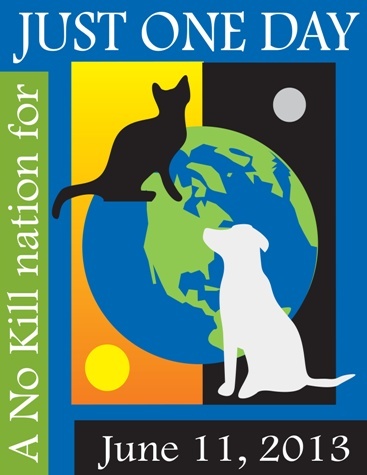 Twelve years ago on June 11, 2001, the No Kill sheltering movement went from the theoretical to the real. As I drove into the parking lot for the first time as the head of the open admission animal control shelter in Tompkins County, New York, an agency which took in all animals for the 10 towns and cities that made up the County, I was met at the front door by a truck driver with five kittens he didn’t want. As an overly-exuberant animal lover, I’m somewhat ashamed to confess that I am not a cat person. Sure, cats are as cute as the next fuzzy mammal and kittens are all-out adorable, but felines enjoy hunting and killing things, and they don’t seem to care much for humans either. Unlike the “I’ll-love-you-and-be-your-best-friend-forever-no-matter-what!” enthusiasm you get from a dog, cats always seem to be giving me the side eye, and in turn, I usually feel the need to give it right back. Just because someone is a lot bigger than you doesn’t mean you can’t be friends. This is no more true among humans as it is with other animals. Case in point: big dogs playing with little kittens. Check out these adorable kittens playing with their much bigger and incredibly patient dog friends. What do puppies, piggies and birds that use Twitter have in common? 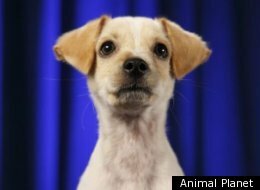 They’re all going to be a part of the Puppy Bowl, a Super Bowl alternative which celebrates cuteness over gridiron prowess. With Super Bowl XLVI barely a week away, some fans are already asking, “Are you ready for some football?” If you aren’t, then get ready for some puppies. Puppy Bowl VIII, which will air on Super Bowl Sunday on Animal Planet, is the cutest bowl you’ve seen since, well, Puppy Bowl VII.